The most fun and colourful time of the year is back and we have all things set for you to rejoice. Dance, play, and let the madness begin. 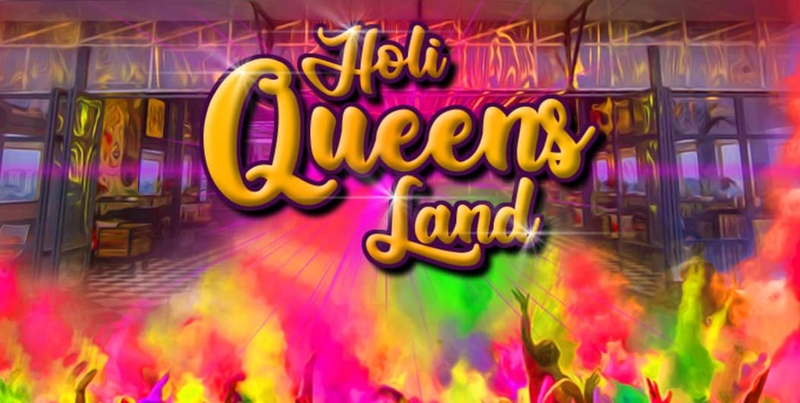 Unlimited food on live counter+ specially curated Holi cocktails + colors at 1200 all inclusive.